An Opportunity for Your Brand New Home! 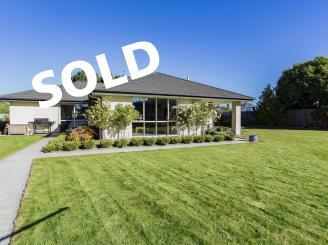 Our Rangiora Real Estate team are here to provide you with friendly and efficient property services. Whether you are looking to buy, sell, rent or have us manage your property, we’re here for you! 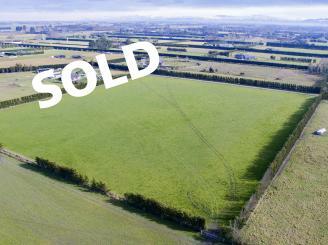 Property Brokers are enthusiastic about Rangiora and we have a vast knowledge of houses for sale and rent in the area. Our sales team are well equipped to help you with all aspects of buying or selling a property, residential, rural or commercial. 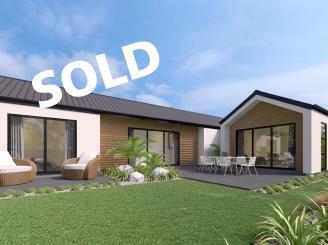 So whether you’re a first home buyer, investor, or you’re just in the market for a new home, drop in and have a chat to our sales team and let us find the right property for you. 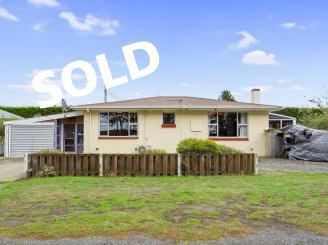 With plenty of houses to rent in Rangiora we also have an excellent property rental team. Our rental division work hard to manage properties and match the right residential and commercial properties with the right tenants. 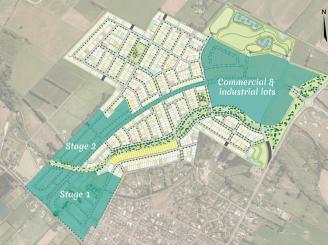 Come and visit the rental division and let us manage your property or find you a house to rent in Rangiora. A bustling town Rangiora has seen an influx of residents after the tragedy of the Christchurch earthquakes. Like many NZ towns Rangiora is a hub for the surrounding rural area and this constant influx gives the town a real lively feel. We're passionate about Canterbury, and we're always looking for ways to give back to the Rangiora community. We currently support the Rangiora Salvation Army's food bank collection and the NZ Cancer Society's Relay for Life each year. 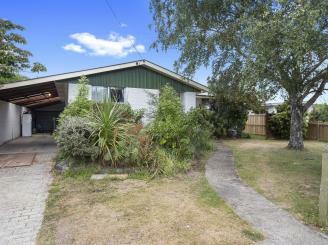 Rangiora is a big part of our Property Brokers Country, our experienced realtors have solid roots here and are proud to be here to serve the town from our office in High Street, please call in anytime.